The Atlantis Vancouver crew have been ON IT lately. Here’s their latest video from two and a half days they spent in Victoria, Canada cruising the street spots in July. They brought a heavy crew that are no strangers to dropping hammers and they ended up with this dialed new video. Enjoy! Atlantis Vancouver released this very short and fast paced Five (well, six) Clip BMX video from a ledge session for the Northern Embassy. Check out what went down! The Atlantis Vancouver crew are back at it with a new mixtape that is over 8 minutes of pure gold from the streets of, as you would assume, Vancouver! The whole crew went to work and tapped into the vast abundance of spots that the city has to offer where they ended up with some damn good clips worth checking out. 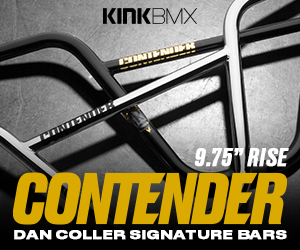 This is a BMX video you won’t want to pass up! You know you’re going to see something crazy when Jordan Hango drops a BMX video! Here’s his latest for Atlantis Vancouver where he crushes street spots up in Canada. Jordan shows us his savage amounts of pop, charges rails and sends it over some crazy drops. This is one video you gotta see! “Jordan Hango for Atlantis BMX Vancouver. 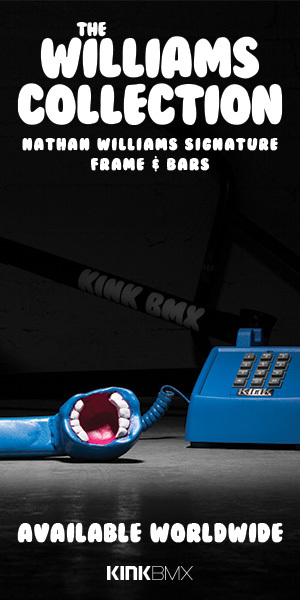 Downtown Vancouver’s only BMX store. 1847 Main Street. Here’s a rad new promo for the Atlantis Vancouver shop and online store featuring riding from Luke Santucci, Bobby Hill and Jordan Hango! This has a chill vibe with plenty of gold in it!